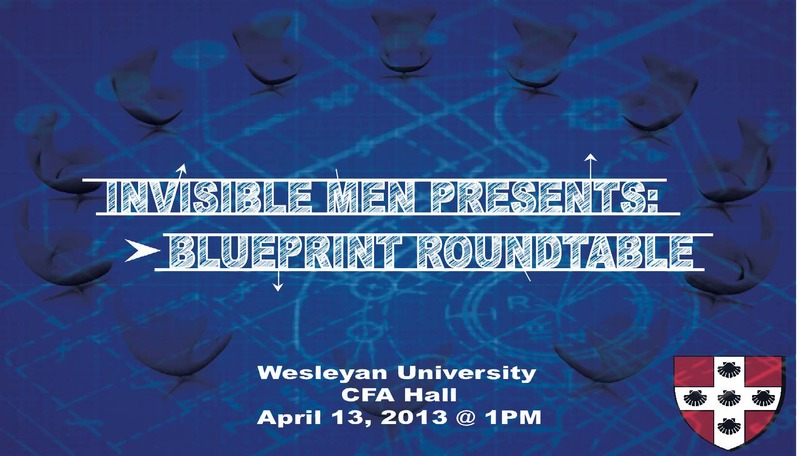 Thanks to VP Sonia Mañjon and the Invisible Men group, Blueprint Roundtable will hold a workshop on Saturday at Wesleyan. Three of our colleagues (and students) from California College of the Arts (Chris Johnson, Hank Willis Thomas and Bayete Ross Smith) began this work as an outgrowth of an innovative transmedia art project, Question Bridge: Black Males. Question Bridge creates a platform to represent and redefine Black male identity in America. Question Bridge is on exhibit at the Hartford YMCA, hosted by the Amistad Center for Art and Culture, Hartford, CT. 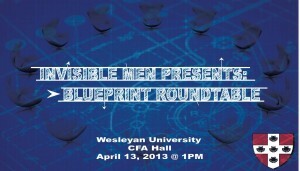 The Blueprint Roundtable is a collaboration with the Amistad Center for Art and Culture. To reach out to younger male students and older Black and Latino men in Middletown to establish a framework for support, mentoring, and further collaboration. 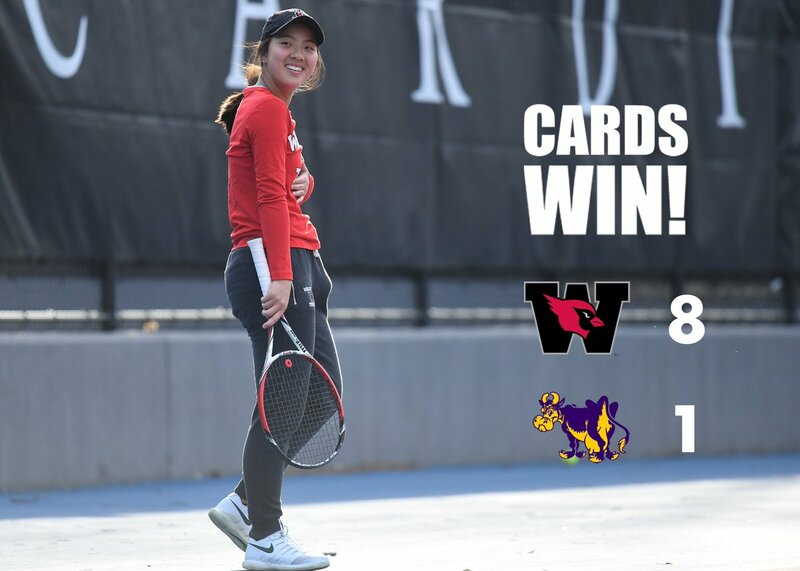 This program reaches beyond the borders of campus. The Roundtable will be moderated by acclaimed actor Delroy Lindo, star of Romeo Must Die and Malcolm X.
Wesleyan Students: Ismael Coleman, Reese Poddel, Jalen Alexander, Phabinly Gabriel, Shasha Brown, Nkosi Archibald and Maurice Hurd.